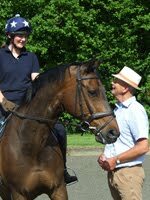 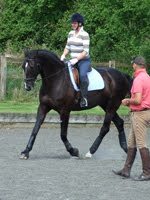 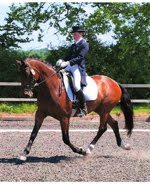 During the creation of this web site many enthusiastic clients of Robert's have kindly let us have pictures of them competing their horses. 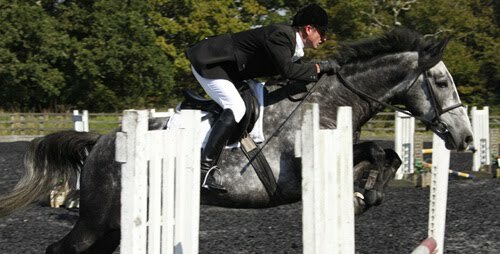 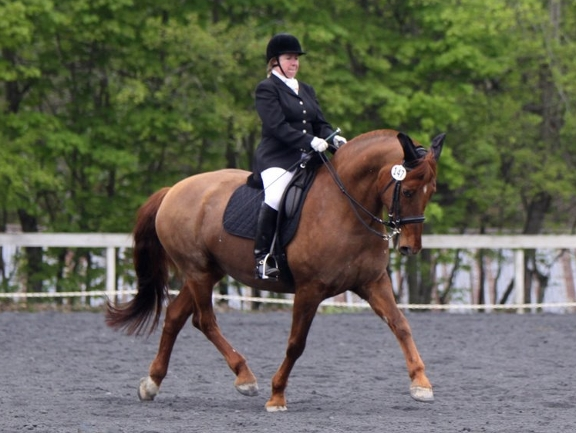 We want to dedicate this page to these riders and their horses and will regularly update it. 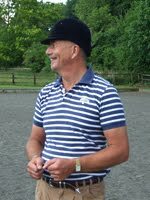 Please do send your photos to: Robert Pickles at rgpickles58@gmail.com: they are in themselves a testimony to Robert's teaching and should be on show and their success celebrated.